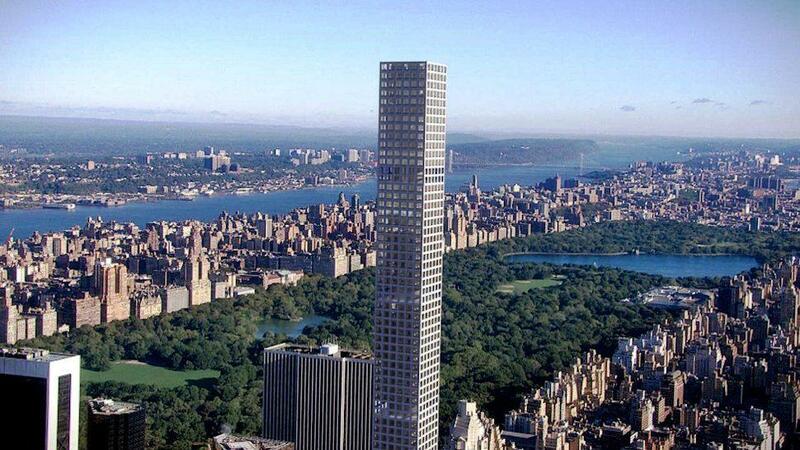 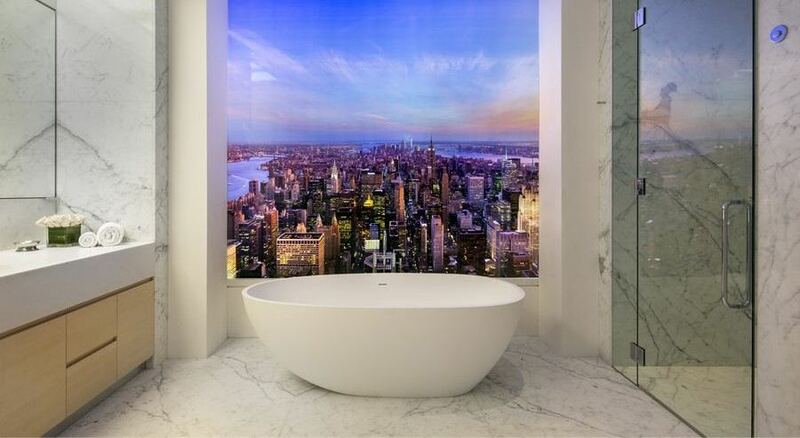 The new 432 Park Avenue is the tallest residential building in the Western Hemisphere. 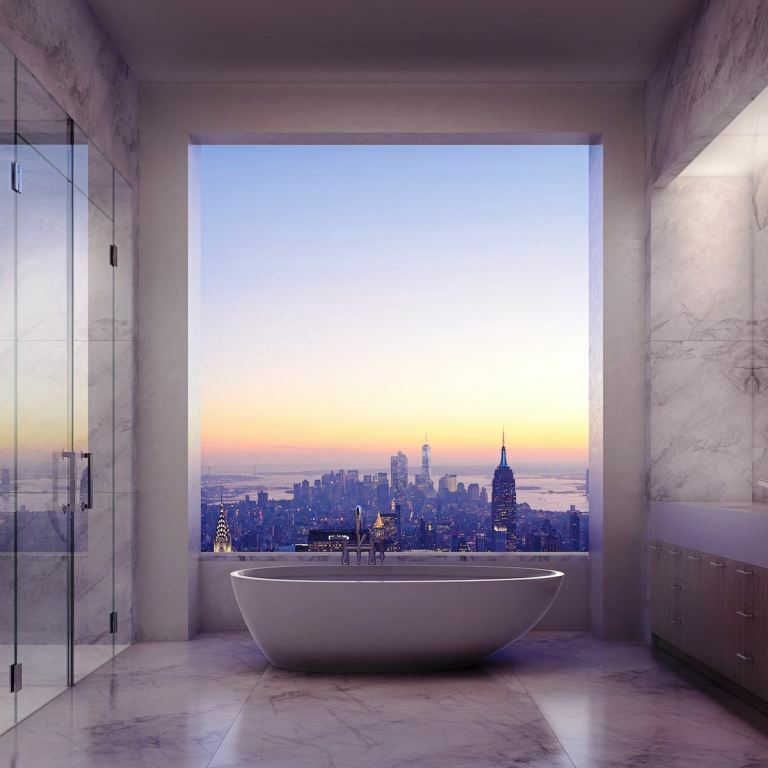 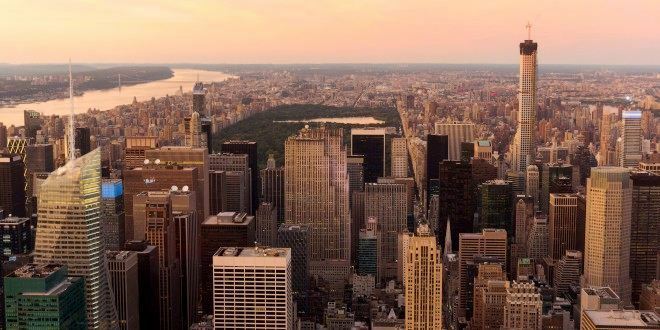 Located in the centre of Manhattan’s famed Park Avenue, 432 Park Avenue now stands at a staggering 96-stories, surpassing both The Empire State and Chrysler Buildings. 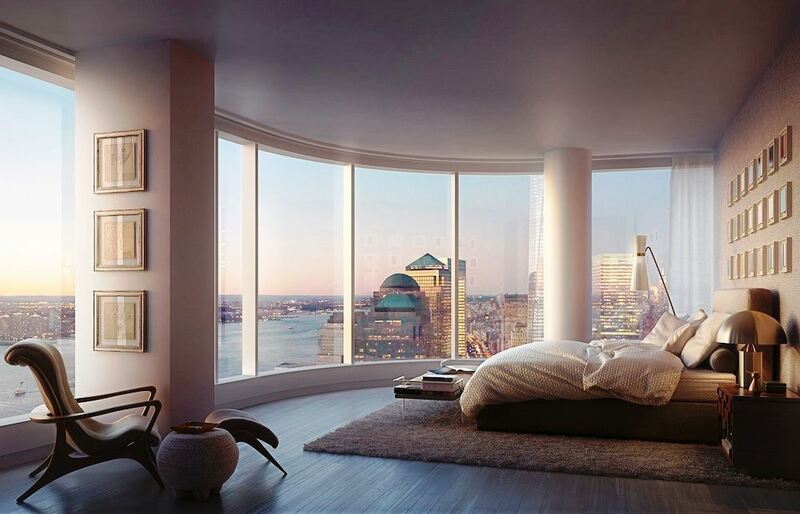 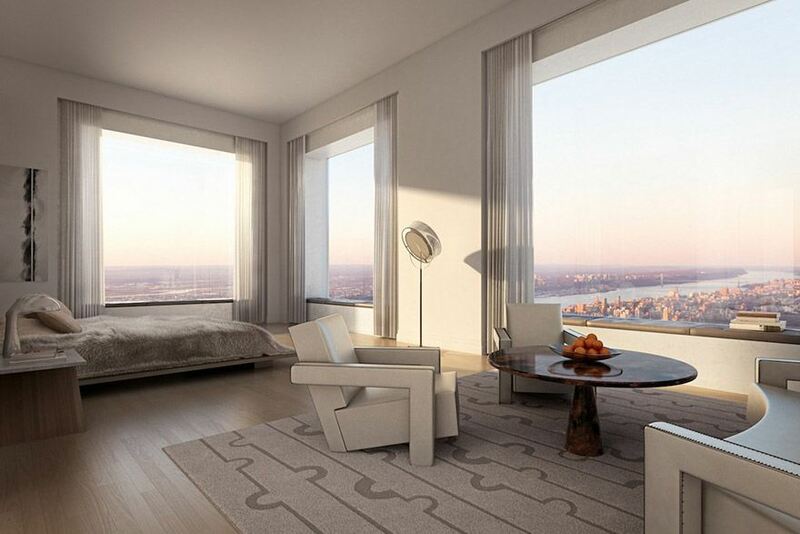 It’s the first in a wave of new super-tall apartment buildings coming to New York’s skyline. 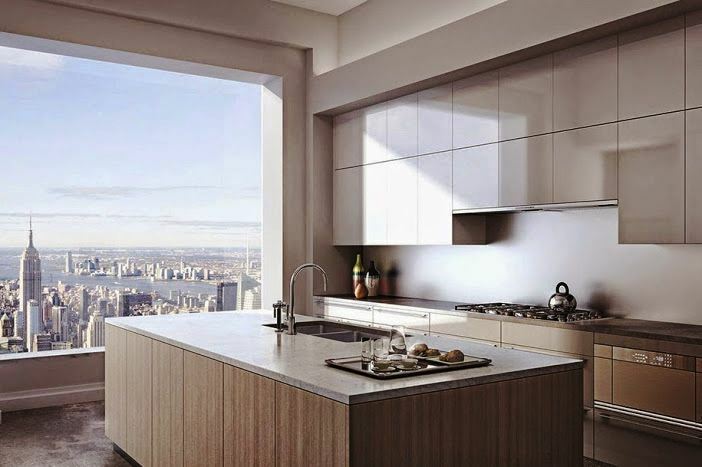 Residences are priced from $16.95 million to full floor penthouses at $76.5 million. 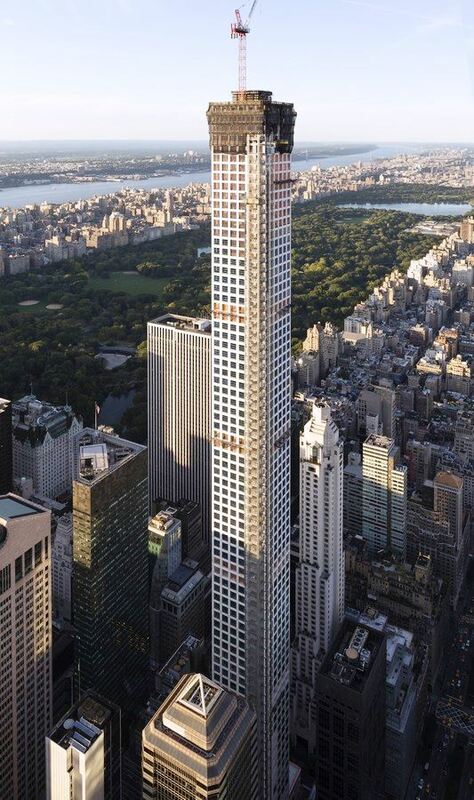 The top-story penthouse of this building recently sold for around $95 million.